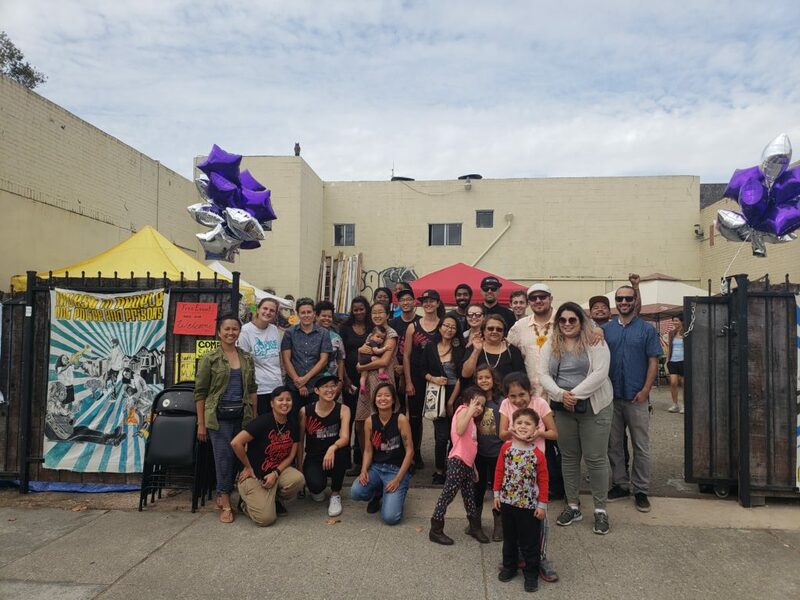 Critical Resistance (CR), a national grassroots organization working to end the prison industrial complex (PIC), seeks a Building and Project Manager to coordinate the planning, design, and interim management of a vacant 9,000 square foot building that we are turning into our new organizational home. In three years’ time, the building will hold offices and a community event space for Left and social justice organizations. This position will be based in Oakland, CA between our National Office and the new building. The Building and Project Manager will work alongside a CR Building Committee and other relevant bodies (see below), and is responsible for managing the design and renovation of the building, interim building use, and coordinating CR’s preparation for occupancy. Work involves managing various projects: recruiting and coordinating architects and contractors for design and construction; seeking required permits from City offices; and preparing physical readiness and management for occupancy. PDF of Job Description available here. Formerly imprisoned people are encouraged to apply. We also encourage people of color, women, queer and trans/gender-nonconforming people to apply. We welcome people from all educational backgrounds to apply. Salary is $51,860 per year, plus good benefits and vacation. Salary is commensurate with other CR staff. In the cover letter, please share any experiences, skills, and talents that you believe equip you to do this job. Though not required, we also welcome you sending us any supporting materials with your application (for example, a work plan, a project timeline, a facilitation plan, or any other relevant materials). 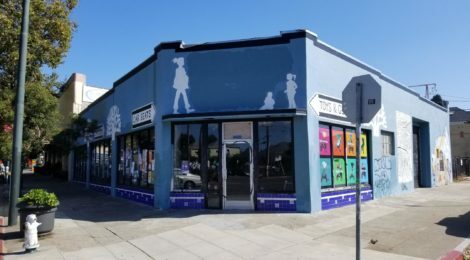 Send any questions regarding the position to hiring@criticalresistance.org or call 510-444-0484.